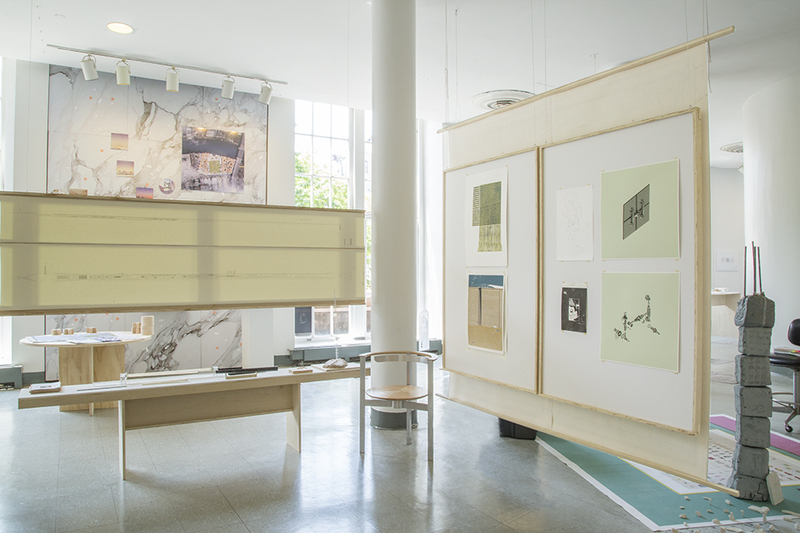 The 2017 End of Year Exhibition brought to fruition an important transition within The Irwin S. Chanin School of Architecture. Experiments in teaching, collaboration and new platforms were tested in this academic year, teasing out some of the challenging pedagogical questions that have been engulfing the school in a period of self-assessment. Within this context some new and some old collaborations emerged. 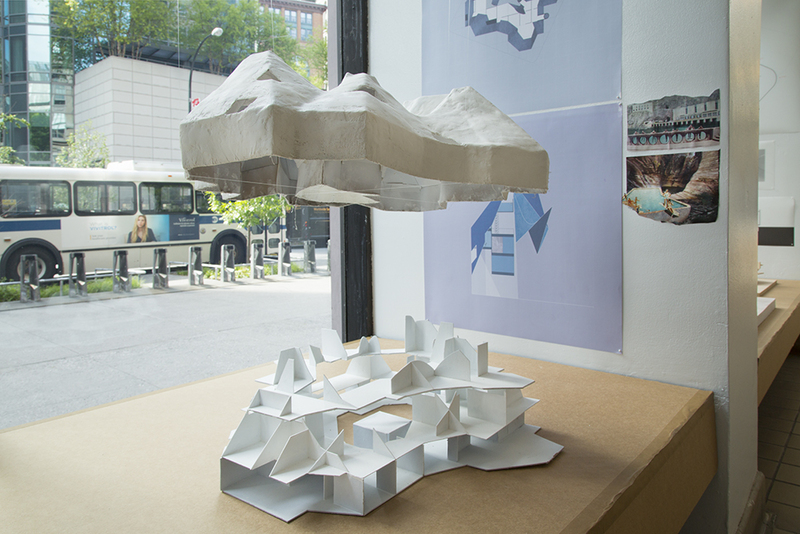 Professors Diane Lewis, David Gersten and Guido Zuliani joined forces for the fourth-year urbanism studio, inspecting the relationship between potential architectures that emerge from the grid of Manhattan. Latent connections that have been encrypted in its fabric were unearthed in many projects, reveling the malleability and profound flexibility that the grid provides in the context of the institutions it supports. On the tail end of fourth year, Cooper Union had the distinct fortune of being joined by visiting critics Robert Levit, Debora Mesa and Dan Wood, all of whom brought their intellectual projects to our community, testing out formal, urban and thematic areas of research that proved to be new terrain for the students. 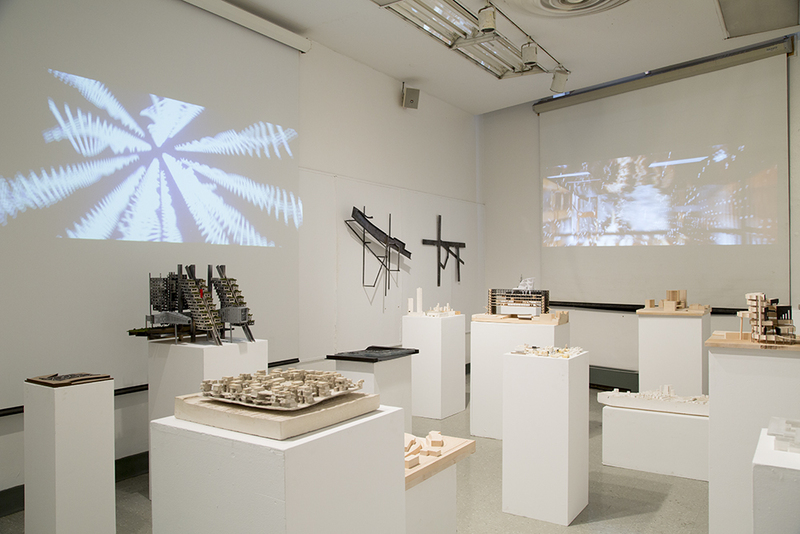 True to the ethos of the End of Year Exhibition, the students took on the leadership of creating the curatorial framework for the presentation of their work, with the first semester’s work being presented as large-scale wooden models, de rigeuer, re-creating the fabric of Manhattan block by block. 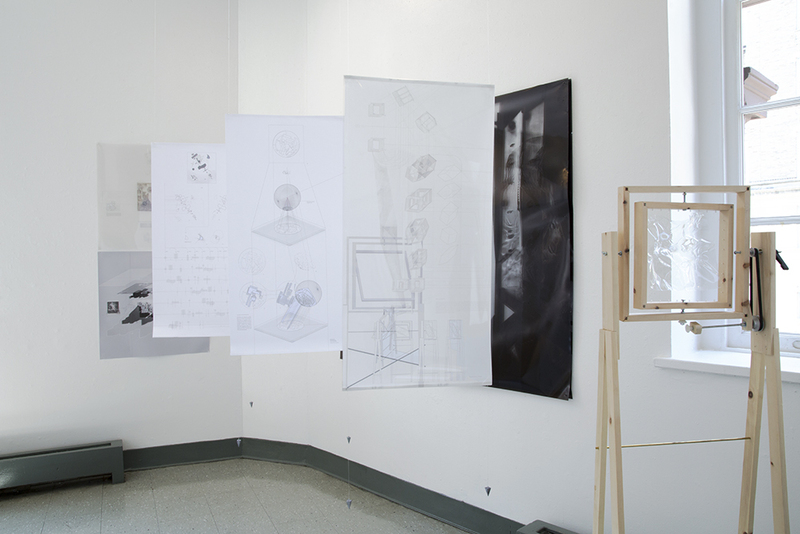 In turn, the second semester was presented in its diversity of expression and exploration, with a wide manifestation of physical, digital and hand drawn work. Alas, 2017 will be remembered for many things about its pedagogical transitions, but nothing can match the poignancy of this moment in the celebration and recognition of what Diane Lewis brought to the school, its pedagogy and the discipline of work that emerged under her wings. While many other aspects of the exhibition have also been remarkable, suffice it to say that we all pay tribute to Diane’s dedicated and disciplined commitment to the End of Year Exhibition itself – as an event – and despite her passing, the marks of her presence were in full view throughout the school. 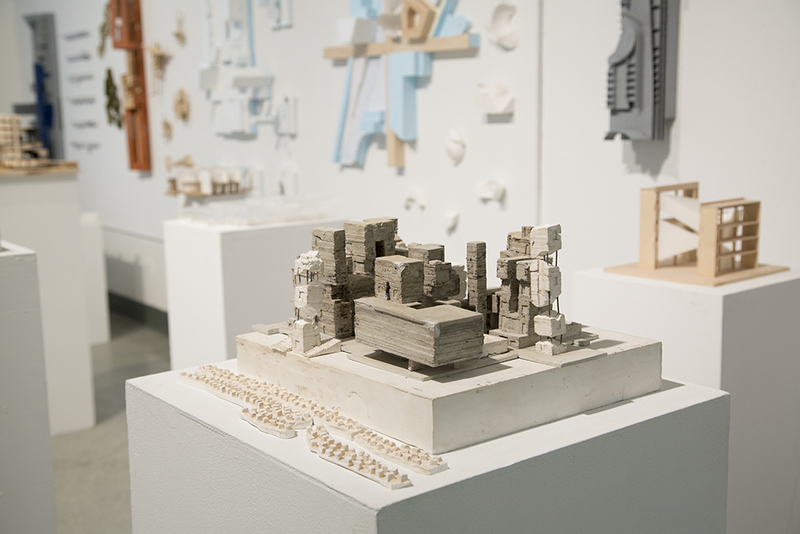 During the eight foundation semesters of the Bachelor of Architecture education the studio curriculum builds a sequence of skills, knowledge, operations, themes, scales and projects of increasing complexity to guide the cumulative development of each student as an architectural maker and thinker. Principles are ingested, expertise and ability are acquired; a common frame of reference is established; students are spoken to, their work is spoken about. In Thesis—through form and in words—the students must do the ‘speaking.’ In this final year each student is expected to actively and intentionally process, evaluate, consolidate and aim their educational experiences. There is no assigned theme, genre, ethic, method, process; each student is required to create the very ground on which s/he intends to stand and make their architectural marks. 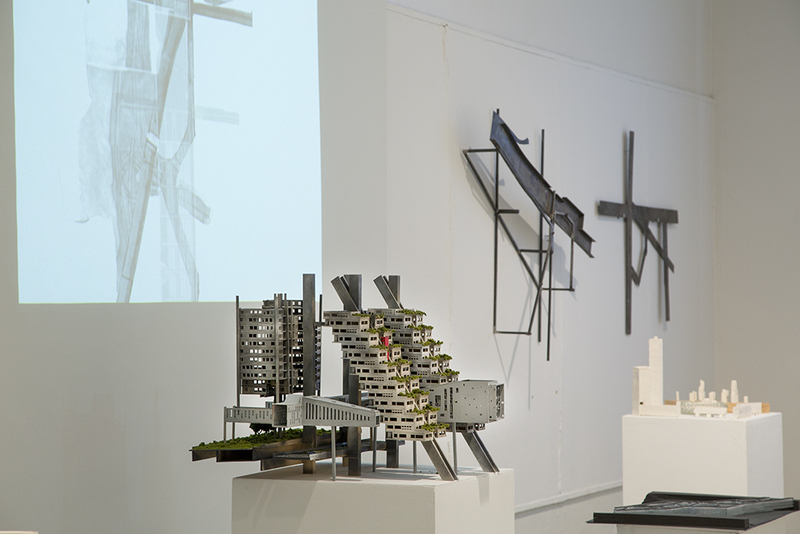 The project of the two Studio Critics was: 1) to foster a group discourse that articulated the relations between words (intentions, theories, questions, aspirations—the thesis) and form (shape, material, representation, place, scale, program—the project); 2) to shepherd conversations about the architectural—the qualities, effects and methods that belong irreducibly to our perennially evolving discipline; and 3) to foster the formal and conceptual character, clarity and rigor of each of the individual projects through this year. 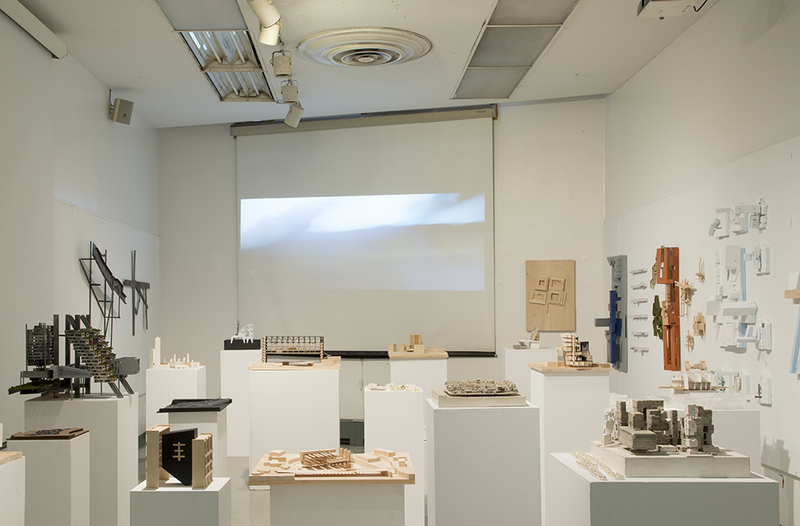 And, for first time at Cooper Union, students were asked, during their final semester, to work with a third thesis advisor selected from among the Cooper Union Faculty and Visiting Faculty. “Advisor X” provided more individualized and specialized attention based on an alignment of interests, curiosity about a new point of view, a pre-existing pedagogic relationship or some other elective affinity. Building on previous semesters’ work, a prior interest (i.e., rising tides) or Menschel Travel Grants, some students began the year with a firm proposal: a what, a where, a why and, in a few cases, even a how. 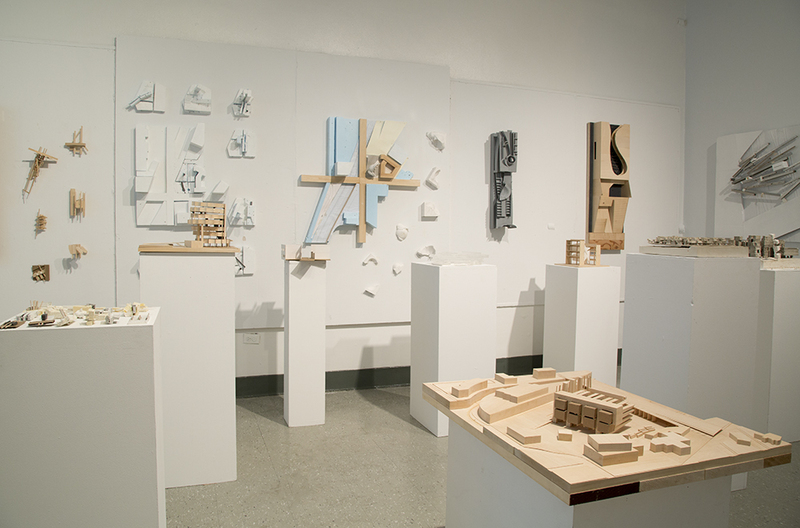 Some entered with conceptual values (i.e., equity, public space, the familiar): ideas yet to become embodied by form, site, material, program and scale. Others entered with a sense of project (a site or a kind of program) that awaited the living spirit of thesis. 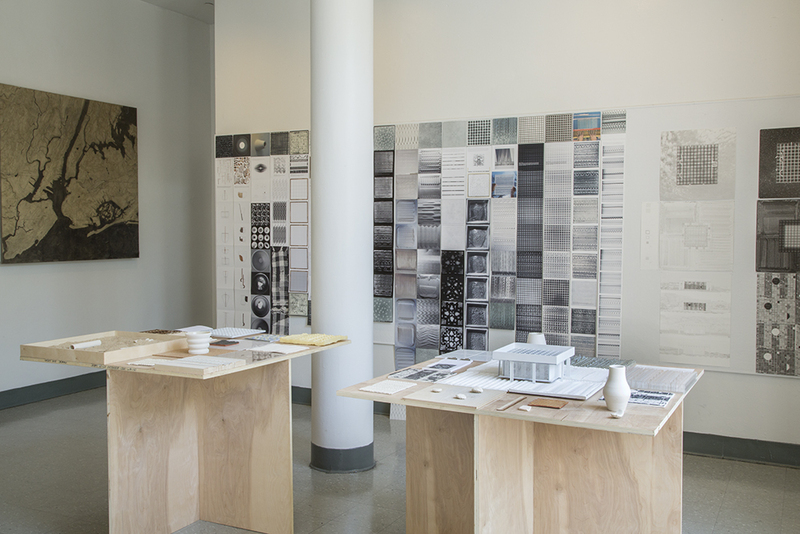 A few began the year with less and slowly attained a thesis project by observing themselves as makers, wrestling a lucid trajectory from creative process and method. 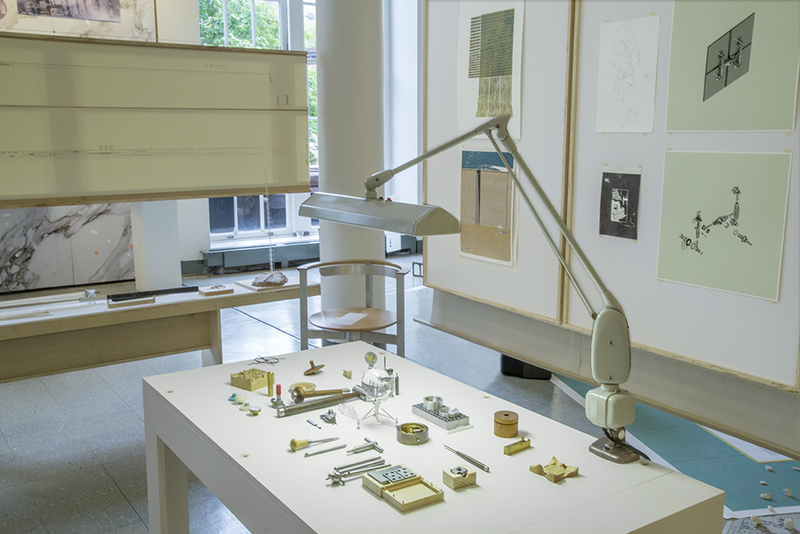 Over the course of the academic year the students were asked to read, to write, to design, draw and make, to speak about their own work and the work of their peers, to listen to (learn from) their own work, and then to edit: to re-design, re-write and re-think, over and again. They were asked to consider scales of thought: to write (and re-write) 2 sentence statements, 350-word statements and assemble a Thesis Handbook, as well as to make 90-second and 10-minute presentations—exercises that also demanded the differentiation between written and spoken language. Thesis asks: What do you do when you can do anything? Which direction do you take (or create) when there is no site, no map? 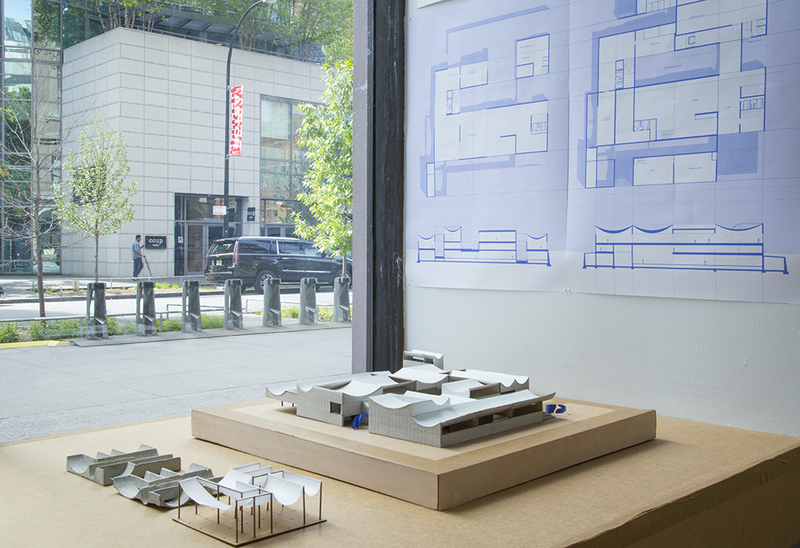 Who are you—as an architect? Who do you choose to become? Who is your audience, whom does your work address? What have you learned (or not) to do? What have you learned (or not) to value? The identity-construction and intellectual/emotional risks thesis year demands provide—and perhaps parallel—the transitional nature of this moment: the celebratory week between In Here and Out There. 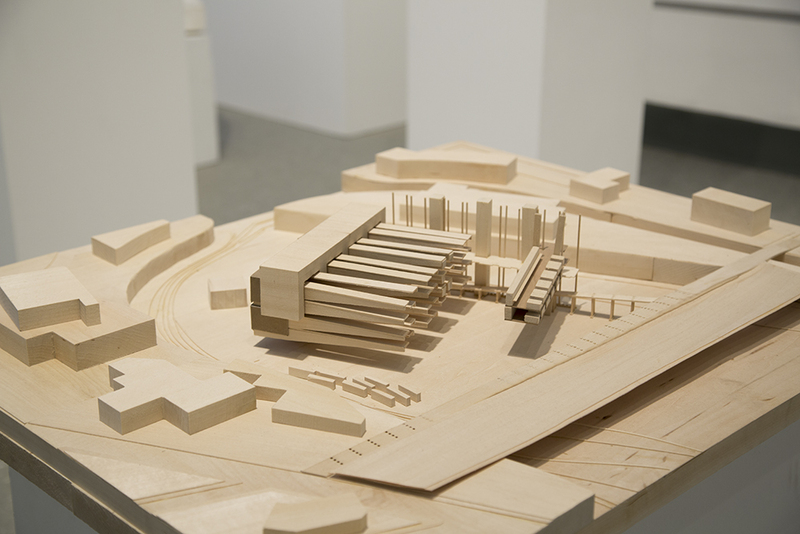 The subject of this studio was the design of a new art museum for the city of Las Vegas. Surprisingly, Las Vegas, the epitomization of urban spectacle and entertainment, does not have a dedicated arts museum. This is now changing as arts organizations and the city are in dialogue for a new site slated for the development of an art museum at Symphony Park. This new mixed-use area of development is important for Las Vegas as it continues a linear sequence of urban and mostly walkable spaces from The Strip through historic Downtown and into Symphony Park. 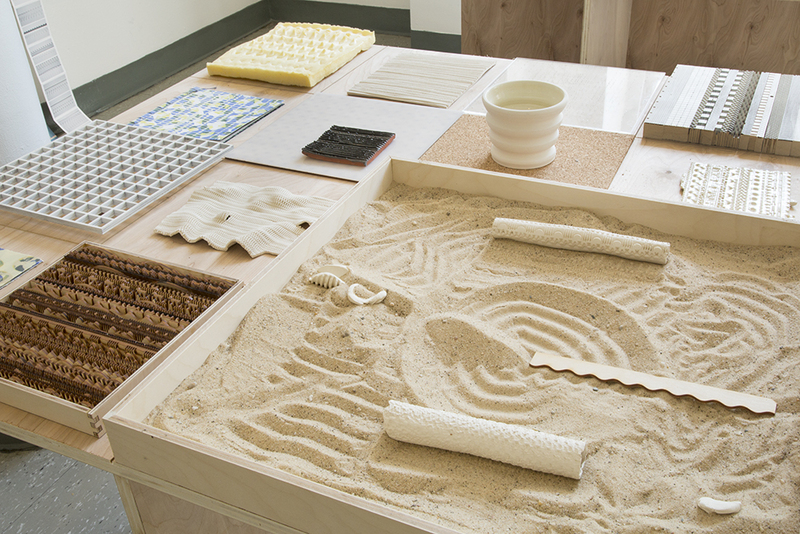 To inspire this site’s future as a museum, students researched the evolving state of contemporary art and Las Vegas while using the desert ecology itself as inspiration. Surrounding Las Vegas is a swatch of desert that epitomizes the American west in its natural splendor, settlement history and technological promise. Within this swatch national monuments like the Grand Canyon, infrastructural feats like the Hoover Dam, utopian experiments like the Biosphere and Arcosanti, new forms of power generation like solar arrays and wind farms, and commercialized development like The Vegas Strip all highlight the persistent hold the desert has on American ingenuity and the architectural imagination. The dry air, clear skies, and geological formations taking place over thousands of years inform and inspire the way humans inhabit it. From ancient cliff dwellings to utopian structures, from movie sets to casinos, architectural experiment within the desert comes in many forms and varying degrees of permanence. In some cases, these experiments have proven to fail like gold rush ghost towns and late twentieth century utopian experiments. In other cases the natural conditions have created military and infrastructure projects of epic proportions. The students were asked to take it all in, the cultural and geological shifts of this area in all their wonder, and to focus intensely on the specificities of this climate and the way they produce an architecture that is responsive and ecological. The cloudless skies have made the aviation, technology, and alternative energy industries a permanent fixture around Las Vegas. The Hoover Dam and massive solar arrays stand as engineering triumphs drawing energy from the desert. 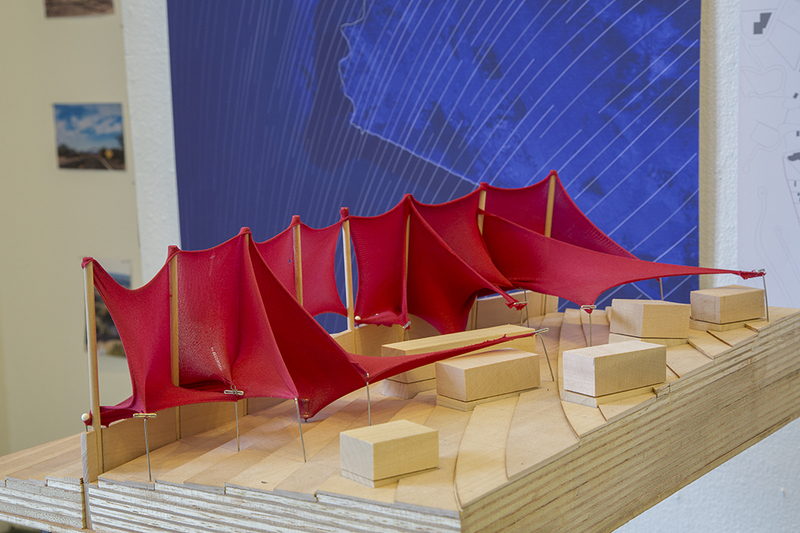 In this inspirational context students grappled with how the desert can be captured as not only a site for new architecture, but as a process that defines it. Each part was composed of assignments and desk crits that led to pin-ups. Emphasis was placed on developing the student’s voice and position leading towards the production of deliverables. There was a dynamic between Desk Crits presentations and Pin-Ups that asked the student to learn new tools through critical thinking and concept development. 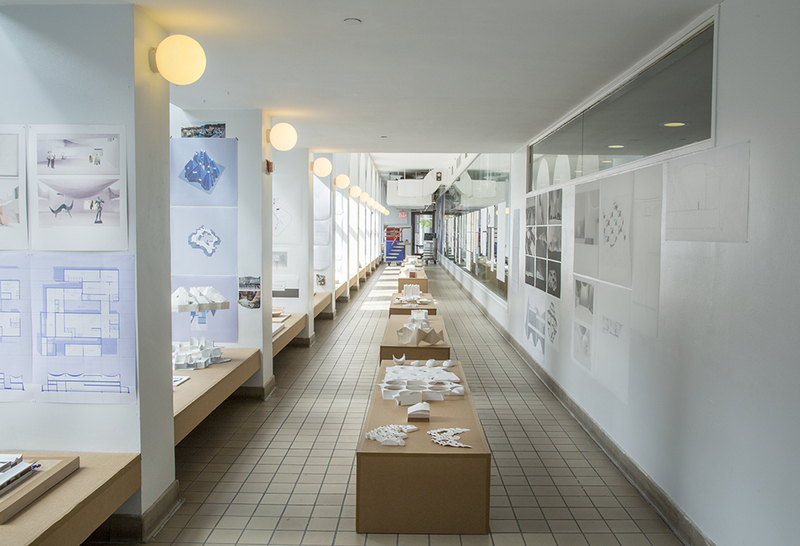 The Spring semester of Design III demanded a rigorous and conceptual exploration of building concepts – Structure, Program, Lighting and Environment – into a single designed organization. 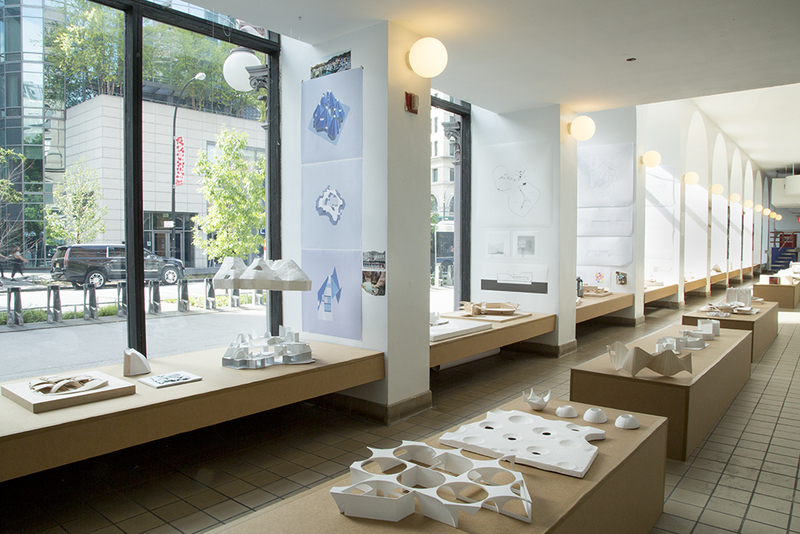 Understanding that each architectural intervention, while it might serve the private needs of a group of individuals, brings the opportunity to engage the public realm of the city in meaningful ways, this course has presented students with the exercise of designing for the real needs of an institution in a city: imagining new grounds for Berklee College of Music at the central intersection of Boylston Street, Massachusetts Avenue and I-90 in Boston. 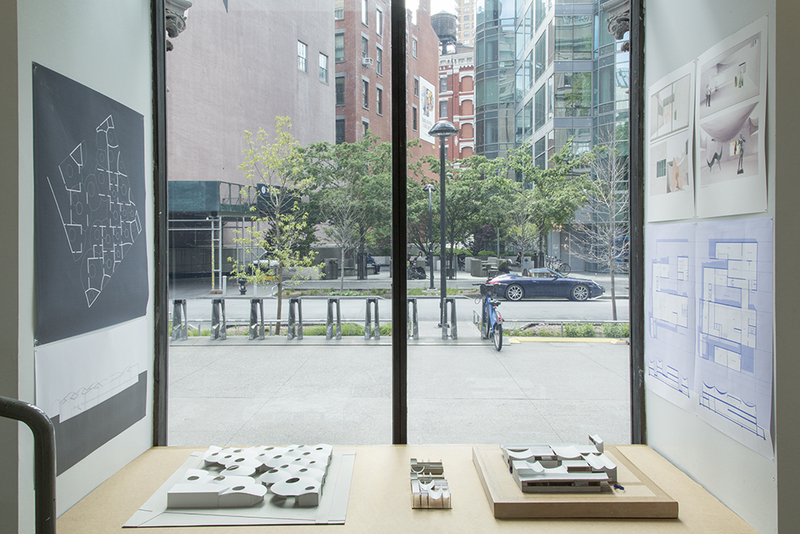 The work developed by students reflects a series of investigations that rethink the social, environmental and infrastructural role of architecture to serve a diverse community and program, maximizing urban quality. 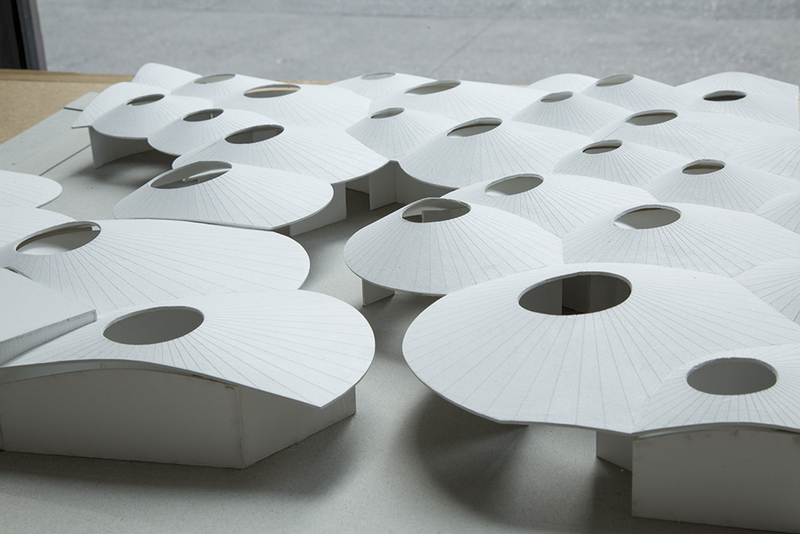 In this process of redefinition, explorations on spatial organization, typology, structure, technology and program have been carried out resulting in architectures that aim to reinforce learning both inside and outside of the classroom. New York City is built on and by immigration. More than 40% of all Americans have a relative who passed through Ellis Island. Today, more than one third of New Yorkers have been born outside the country. How can immigration inform our design sensibilities, make us more attuned to cultural differences, to change, to adaptation – and therefore more facile in the creation of new ways of living in the city? The site was the Sunnyside Railyards in Queens. Sunnyside Yards is an enormous tract of railyards – one of the biggest open sites in the city. At 160 acres, they are seven times bigger than Hudson Yards. These yards have been the object of speculation for half a century. The yards, by coincidence, are near one of NYC’s most radical housing inventions – Sunnyside Gardens, originally designed to provide “health, open space, greenery, and idyllic community living for all.” This was the inspiration for our projects. Queens is NYC’s most diverse borough. Queens is urban…suburban…and rural all rolled into one. Queens is interesting – but Queens is not, normally, a place associated with architecture. It is ripe territory for research, discovery and experimentation. Our studio project channeled the immigrant experience into dynamic affordable housing in amazing, fantastic, unbelievable Queens, at the Sunnyside Yards site. Plus a community space.